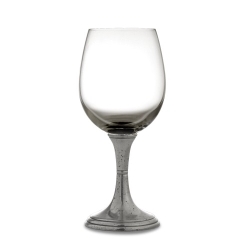 Graceful forms of glittering crystal are combined with handcrafted pewter stems. 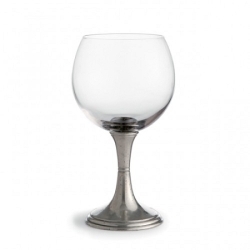 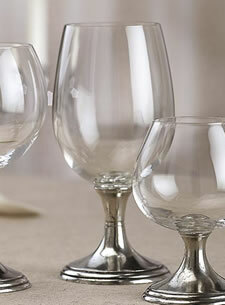 This timeless glass adds an elegant feel to any table. 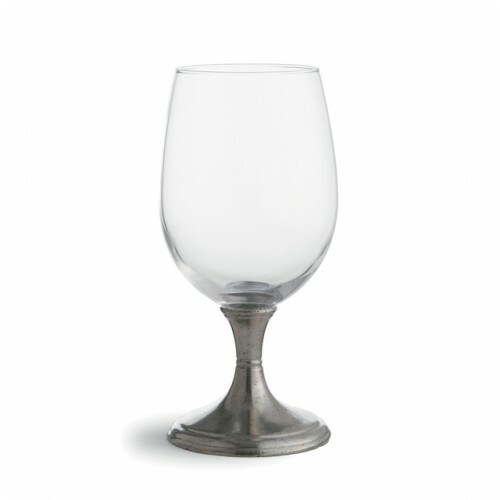 Italian pewter and glass, Hand made in Italy.